Ditch the brown, paper bag and pack your morsels in the Kate Spade New York® Two-Tone Stripes Lunch Tote. Custom multi-colored stripe print throughout. 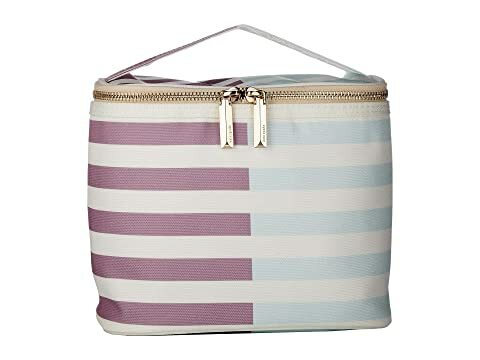 We can't currently find any similar items for the Two-Tone Stripes Lunch Tote by Kate Spade New York. Sorry!